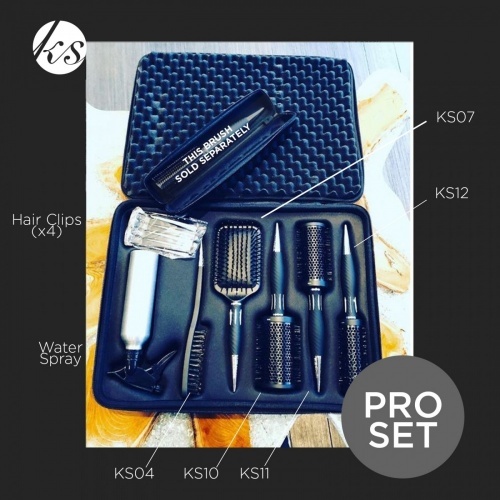 Salon professional range of hair brushes from Kent Salon. 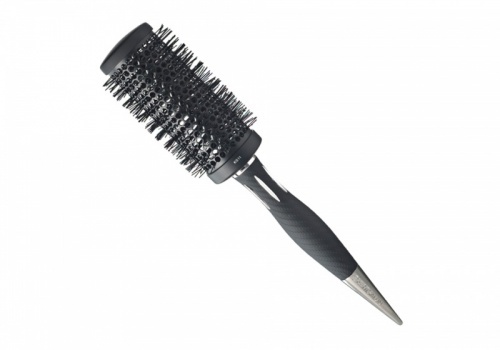 Kent brushes are arguably one of the best hair brush manufacturers in the UK, which now includes the Kent Salon range. 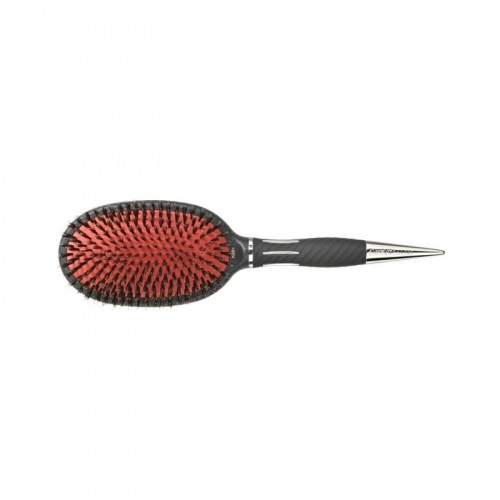 This salon professional range of hair brushes include boar bristle and ceramic styling brushes available in round hair brushes to paddle brushes for fine or thick hair. 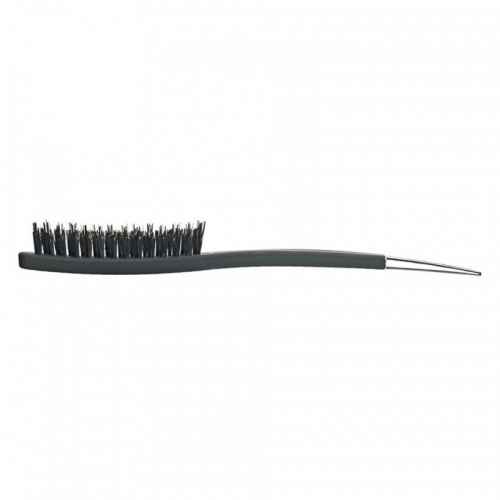 Our selection of Kent Salon brushes. 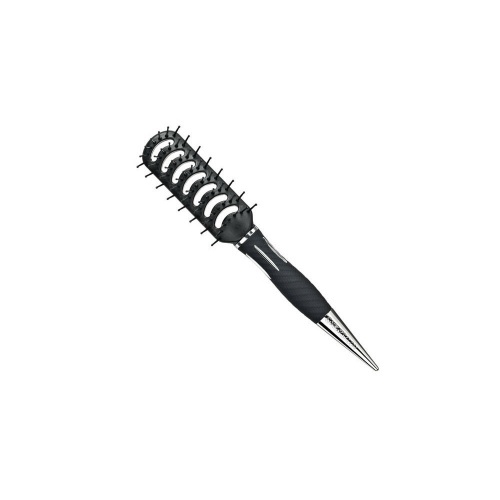 - Boar bristle brushes encourage shine whilst blow-drying and hold the hair snugly to the brush to help make styling easier. - A paddle brush is great for brushing through long straight hair and the ceramic brushes hold heat in the hair, great for creating today's long curly blow-drys. - One of our favourite brushes is the curved vent brush, it's open bristles allow for easy styling and the dressing brush allows a light backcomb to finish. 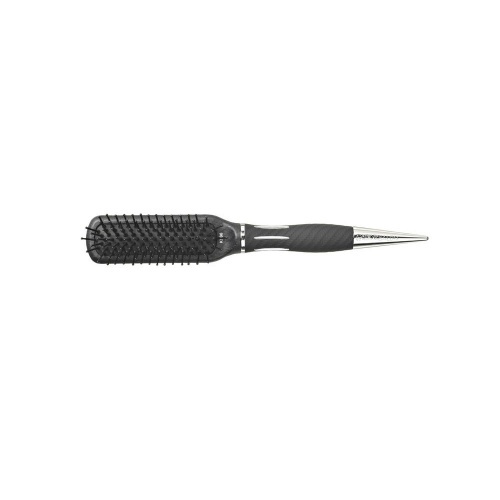 All the Kent Salon brushes have a tapered silver tip to make sectioning your hair easier and their ergonomic styling keeps your brush nicely balanced in your hand. 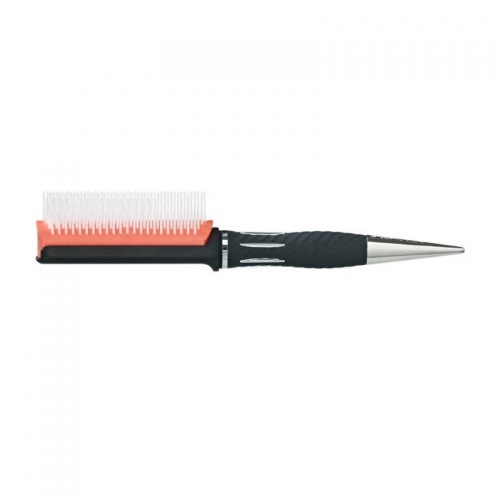 All of the brushes comes with their very own carry case to keep your brush in top condition. The Kent Salon brushes collection will help give you a professional finish to your hair. Buy Kent Salon products from the UK's leading online hair product store. At Merritts for Hair, you'll find all of the latest hair care products from the top brands including Kent Salon hairbrushes. When it comes to hair care, little can beat the quality of professional hair care products and Kent brushes fall into that category - A range of hair products that will help give you the salon look every day. Why choose Merritts for Hair to shop for Kent Salon? We were established in 1972 as a hair salon in Bolton, Lancashire. We are not just an online store, we are professionals who understand hair care and the value of good quality hair products, and over the past five decades we have seen it all, including what actually works best! Our online store is years worth of experience in one place. 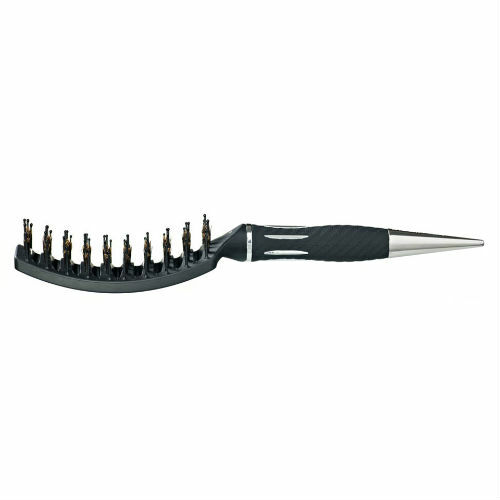 When you shop online at Merritts for Hair for Kent Salon brushes, you get the very best of everything. &star;&star;&star;&star;&star;Kent Salon brushes, the BEST out there! As a senior stylist, brushes are very important for the perfect blow dry. 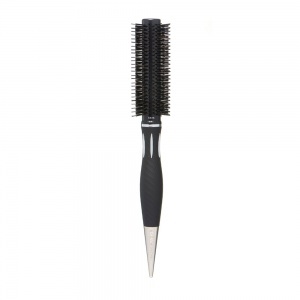 As a previous user of GHD brushes, I was sceptical about beating their performance, but I am totally converted to Kent ceramic brushes, strong, lightweight and performing to a far higher quality than any other brush I have ever used.AdamKent Salon product review.